rumble with buses, breathe diesel fumes. its trembling leaves flashing white like late blossom. 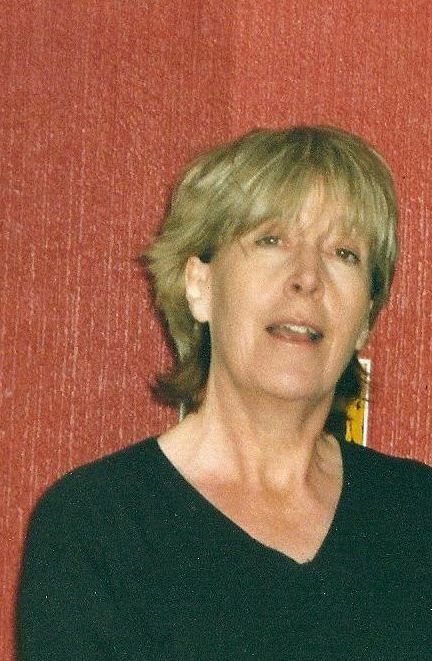 Jane Kirwan’s poems have appeared in magazines and anthologies in Great Britain and the Czech Republic where she lives half of the year. Her three poetry collections were published by Rockingham Press. She won an Arts Council Writers’ Award in 2002, been commended and won prizes in several competitions including the National and Hippocrates, has appeared on Czech television and read at poetry festivals in the UK and abroad. There is no colour here. in St Ives, gives readings at various local litfests.